Pictures are important to MSF. 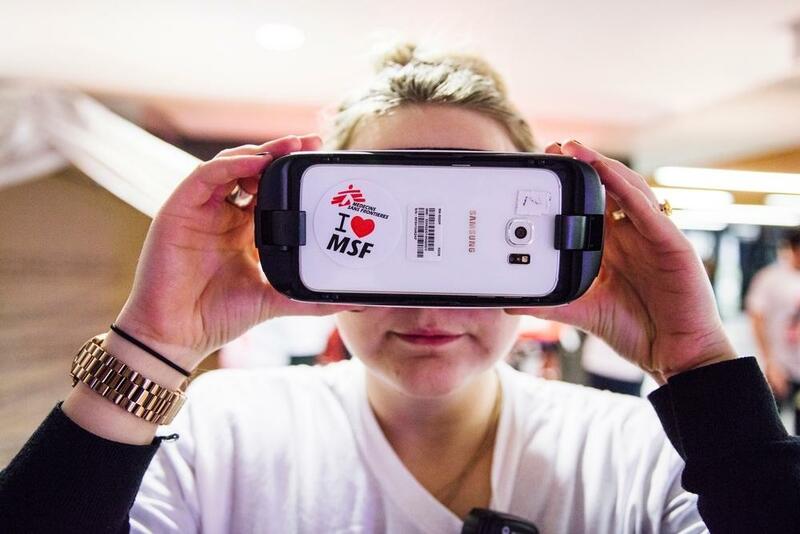 They can inform people around the world about the situations our teams are witnessing and they can help MSF to raise money, recruit vital staff and inspire people. MSF works closely with photographers to get these important images.